Cheese + Wine = Happy Monday! 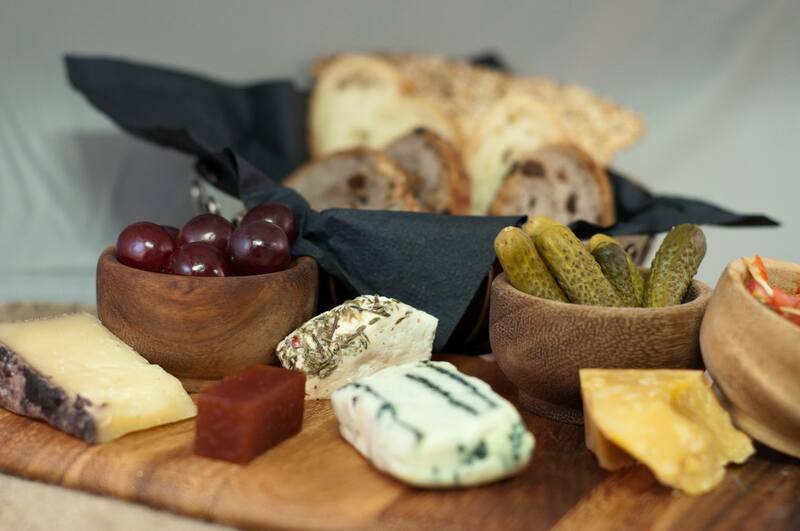 End your Monday on a cheese high! You know, since its suppose to be just as addictive as smoking crack. This is according to the latest internet “scientific study.” So lets get our fix and find some new favorites. 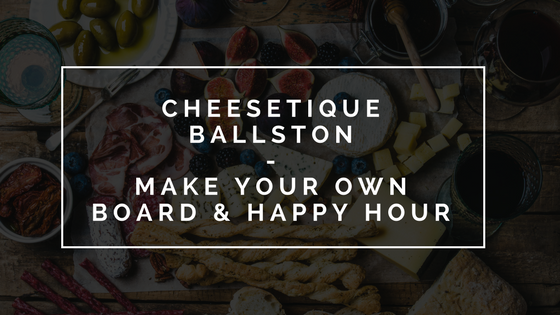 Cheesetique's Make Your own Board Happy Hour gets you access to each of their amazing cheeses. 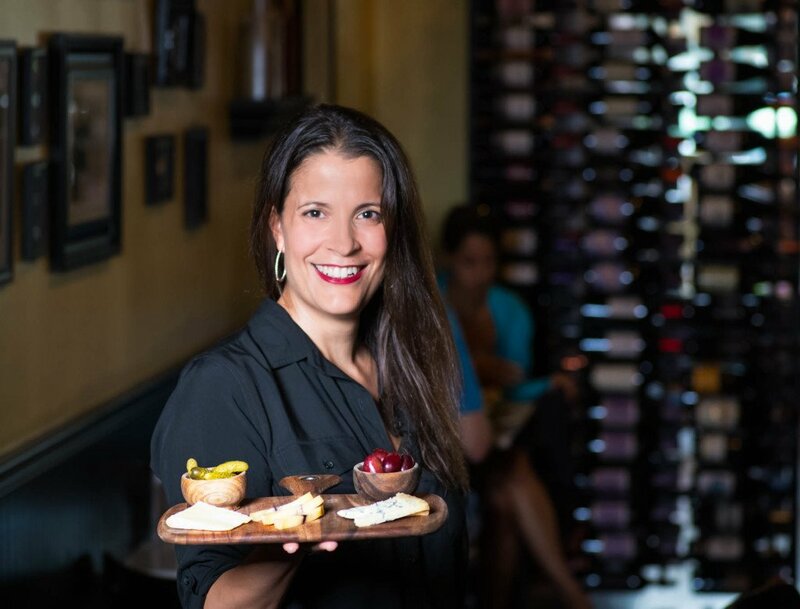 We'll create our own custom board from hundreds of cheeses in the shop, while sipping from their extensive wine selection. Each member is responsible for their own purchases from Cheesetique. Getting There: The nearest metro station is Ballston-MU Station. Parking is available on the street or in the garage under Cheesetique (enter on 9th St.) for $2 for two hours! 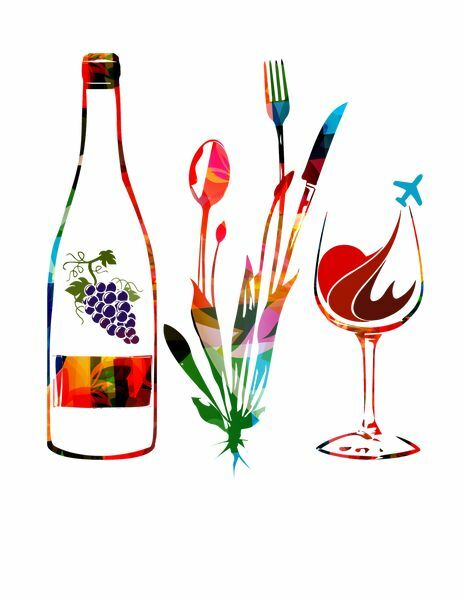 If using Lyft use our member code: WINELOVERSGROUP to get up to $5 credit towards your first ride.